Ep. 178 Questions about remaining NFL Playoff teams. Warriors statement game against Nuggets. 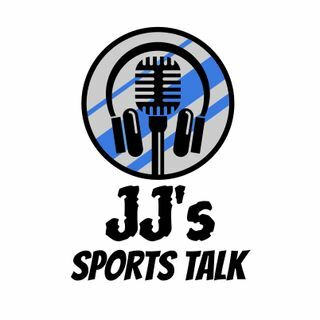 On today's show JJ discusses the many questions surrounding the remaining NFL playoff teams, where Nick Foles will end up and the Warriors statement game against the Nuggets.